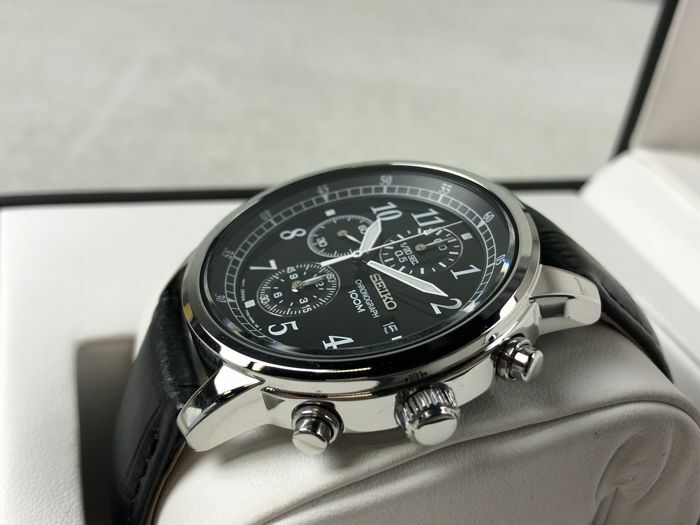 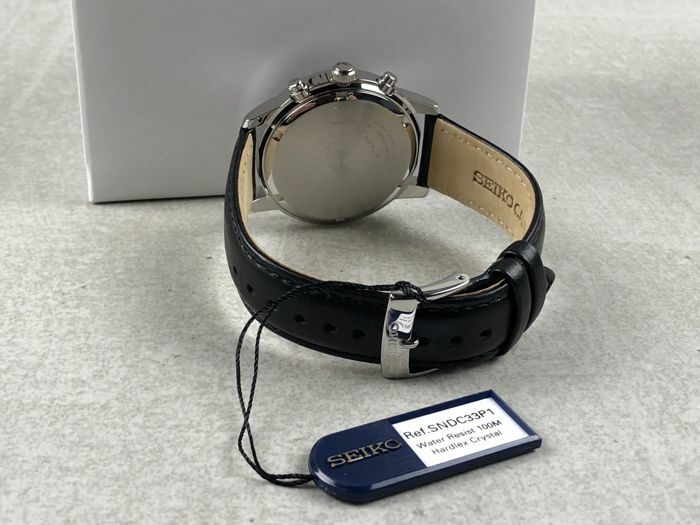 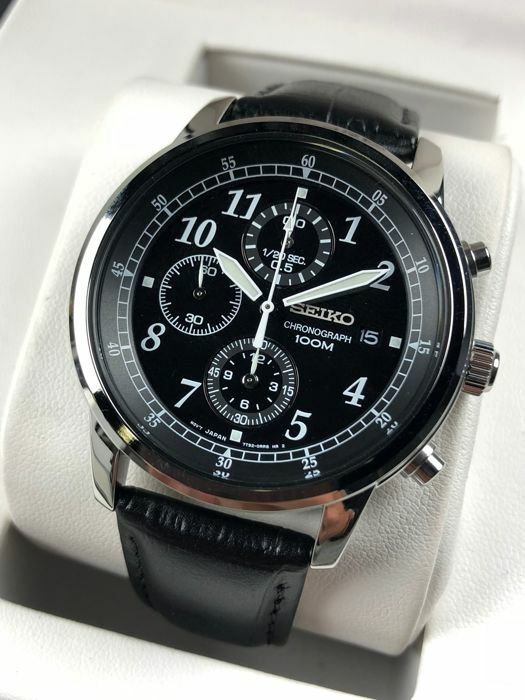 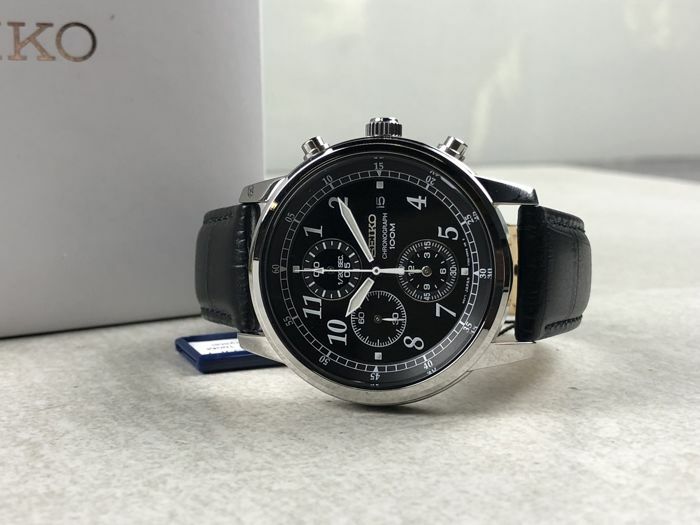 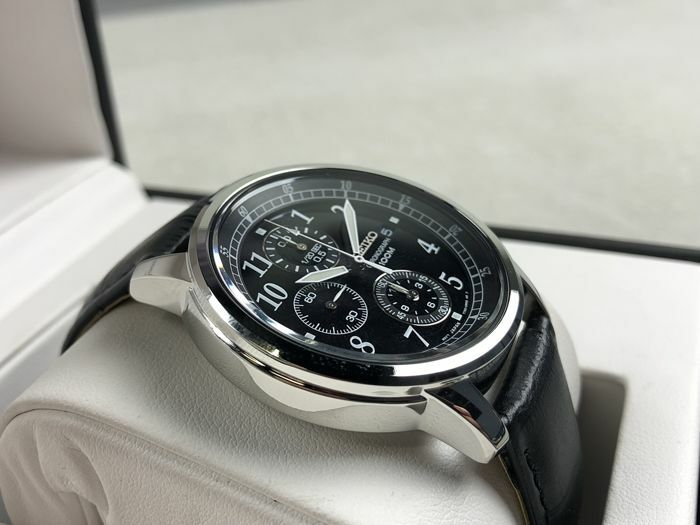 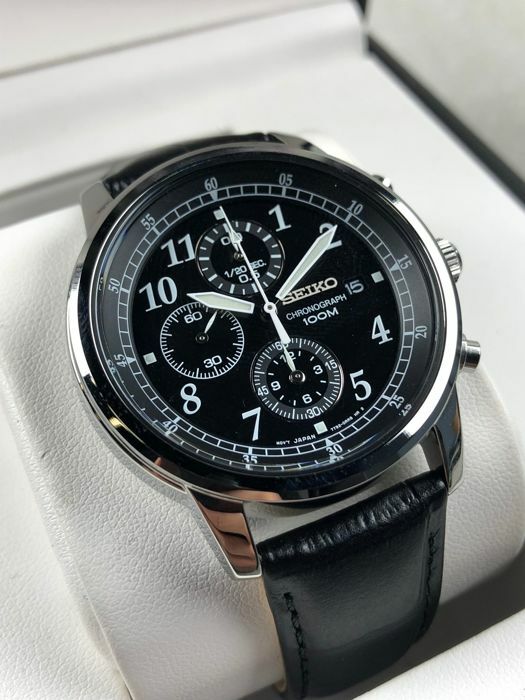 SNDC33P1 - "NO RESERVE PRICE"
Seiko - chronograph - SNDC33P1 - men's - 2011–present. 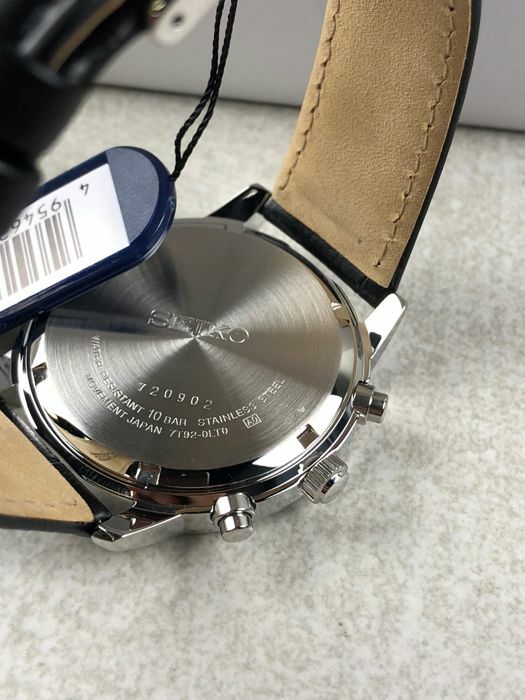 Diameter: 40 mm (without crown). 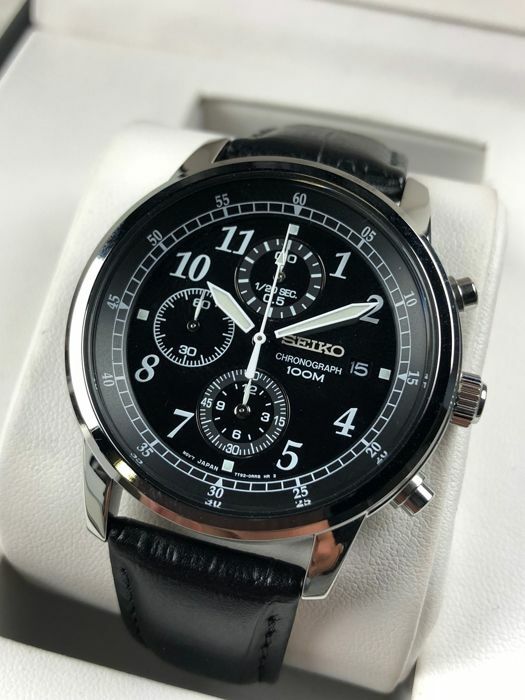 Strap: original black leather strap, 22 cm. 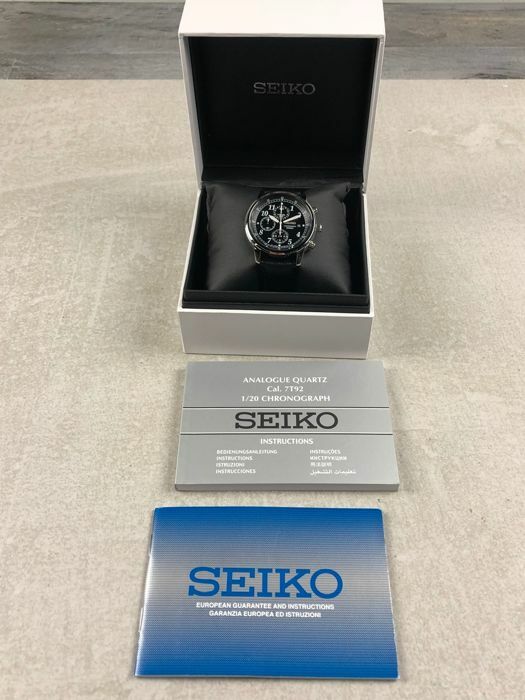 Comes with the corresponding box + papers.